“Welfare Technology Now” was a one-day conference arranged by the Region of Southern Denmark in collaboration with University of Southern Denmark, Odense Municipality and The National Board of Social Services. 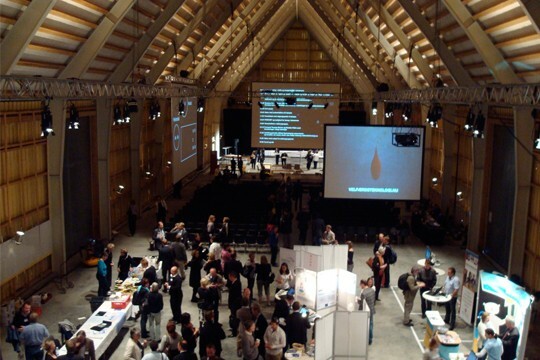 LYNfabrikken developed and designed a complete concept for the day including spaces for workshops, catering, plenary sessions and exhibition area. We also delivered he graphic identity, physical layout, AV and produced a series of short films with interviews and animated case descriptions.